Astondoa Yachts 102 years in making. easy to amend designs if needed. Most of all, for the designer it is a chance to be more creative, less restrictive and make the final product exactly as per the vision. 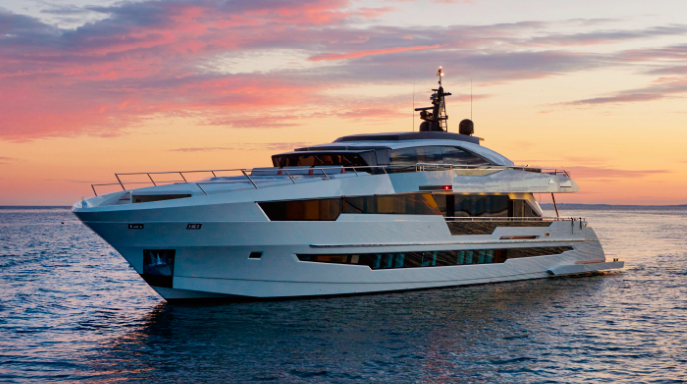 in 2013, Astondoa has launched its new Astondoa 72 Glx, Motor yacht. Its famous for its wide beam and huge interior space. Its designed by an Italian designer Cristiano Gatto. Asia Boating Ltd is proud be the dealer of Astondoa yachts and to provide these new boats in Hong Kong & Asia.